Our cash value offer will make you cry tears of joy. 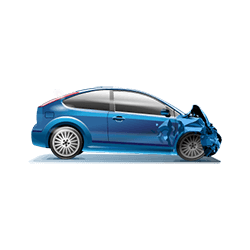 Enter your zip code below to get an instant offer for your damaged car now! As the most visited city in Texas, San Antonio sees a lot of traffic. Eventually, you might get into a crash. If you’ve run out of luck, selling your car, you still have options. CarBrain.com takes junk, scrap and broken down cars. 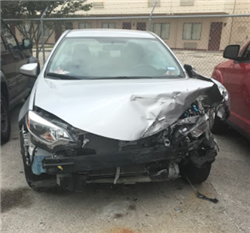 Regular San Antonio junk car buyers won’t offer a good deal—but CarBrain is here to pick up the slack. 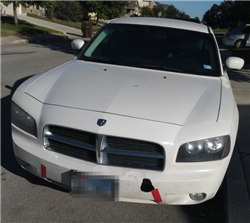 Before researching how to “sell my car in San Antonio,” ask the CarBrain experts how much your car is worth. We’re quick, we’re thorough and we put your best interests first. 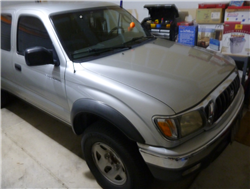 CarBrain buys vehicles in less-than-perfect condition. 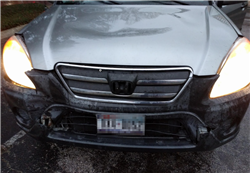 We take collision-damaged cars, wrecked cars and broken-down cars. By making the process convenient, we make sure you get the money you deserve—and quickly. As DamagedCars.com, we’ve completed nearly one million offers. Now, we’re implementing our custom-built technology. Get an offer immediately, and let our intelligent database give you one of the best offers around. We specialize in taking less-than-ideal vehicles, so you’re always guaranteed a high quality offer. Because we buy junk cars at such a great price, we’re one of the best buyers of damaged cars around. If you were in a car accident and need to figure out what to do with your car, well, the CarBrain selling process is simple. All you need are your vehicle’s keys and its title. Having your vehicle registration will make the process go faster, as will a bill of sale. Just make sure you remove your car’s license plate, first. 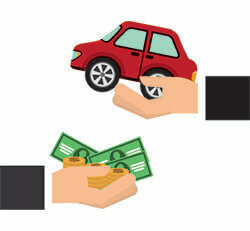 We offer cash for cars in San Antonio, so we’re ready to give you an offer quickly. We’ll pick up your car within 48 hours, and we offer free vehicle pick-up around the nation. As an A+ rated BBB business, CarBrain understands the value of a no-haggle, no-fee experience. You won’t pay for towing, and you’ll get your money as soon as we pick up your vehicle. San Antonio is home to Texas’s oldest church. It’s also home to The Alamo—which is Texas’s most visited attraction. We serve a lot of other locations, too. CarBrain has years of experience, and we’ve connected with some of the nation’s top-ranking salvage yards. Our network of providers has helped us create some of the best offers around. Before you sell to a local junkyard, contact CarBrain. We work quickly, making sure the selling process goes as smoothly as possible. We’re efficient, we’re thorough and we’re safe. If you have any questions, contact one of our representatives today. Your junk car is worth something—and we’d like to give you the money you deserve. We also want to put the money right where it belongs on pickup: in your pocket. 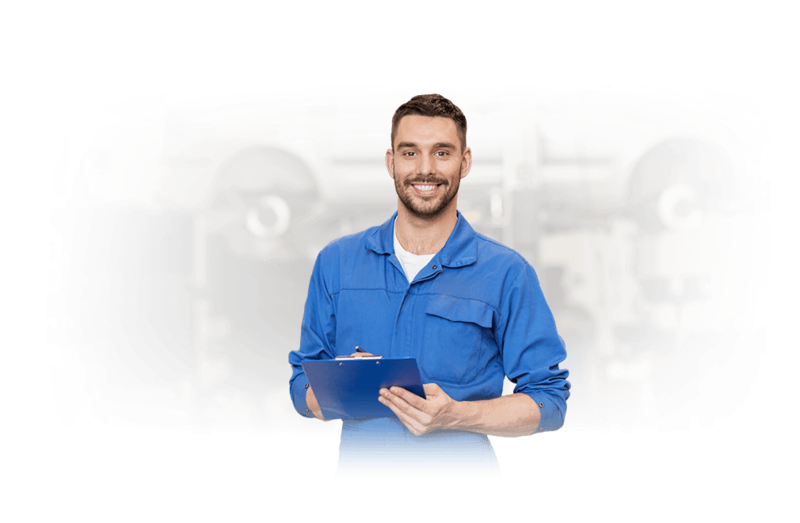 See how much you can get for your car right now. We will tow your vehicle for free to any of our Texas locations. 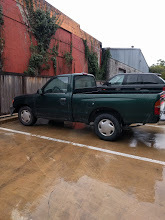 What should you know before selling to a junkyard or private buyers in San Antonio, Texas?